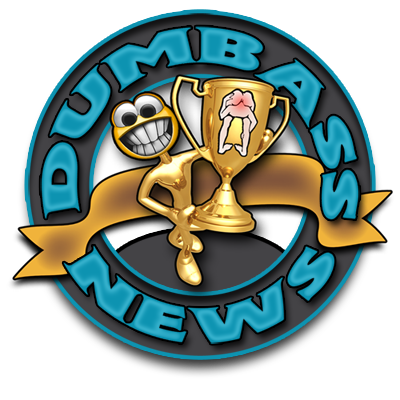 Dumbass Bidnesses: Dog Poop, Chicken Sitting & Nekkid Maids! My neighbor doesn't have that problem, at least not in the winter. Her black lab loves to recycle by eating his frozen poop. There's something wrong with that dawg . . . I love clever business names. There's a company around here that rents out portopotties called Gotta-Go. I chuckle almost every time I drive by that place. Gotta-Go! That's a good one! Thanks for the comment, TD! Thank Dog you're here to add a voice of "reason" to a mad, mad, mad world, Fearless Leader. That says a lot about the world we live in, doesn't it? BTW...the quotes around the word "reason" is a nice (and necessary) touch. Damn, why didn't I think of the pooper scooper idea? I could have made a CRAP load of money by now! Dang! I wish I was a dumbass and could think of something brilliantly stupid to fill a need and make my millions.